Apparently, when your franchise is wounded, you call in a doctor. Variety is reporting that former Doctor Who Matt Smith has been cast in Star Wars: Episode IX. The headline describes Smith’s part as a “key role,” but what that role is, or whether the character will be good or evil, remains unknown. 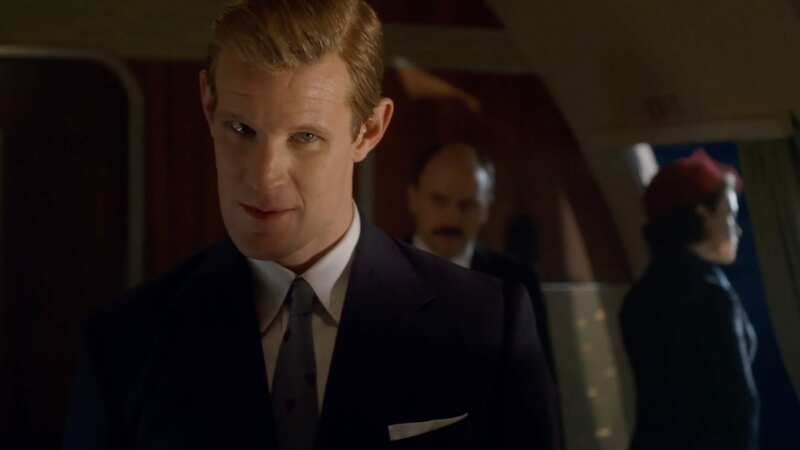 In addition to the long-running sci-fi series, Smith has starred in the first two seasons of The Crown, Netflix’s drama about the British Royal Family, for which he was nominated for an Emmy Award (and which is on my ever-growing, Steve-Rogers-like list). Smith will also play Charles Manson in the upcoming film Charlie Says, which premiere at the Venice Film Festival this Sunday. Star Wars: Episode IX is set to be released on December 20, 2019. They certainly seem to be adding a lot of characters to the third chapter of the new Star Wars trilogy. In addition to Matt Smith, Episode IX has also wrangled Lost star Dominic Monaghan; Felicity and Mission: Impossible III actress Keri Russell; Richard E. Grant of Logan, Game of Thrones and many other movies and shows over several decades; and up-and-comer Naomi Ackie, who was also in (one episode of) Doctor Who. Supposing they all have important roles, it makes one wonder how they’ll eke out enough time for them and the returning players (not that these movies seem overly concerned with character development). As for Matt Smith himself, I don’t really have an opinion. The only thing in which I’ve seen him is Terminator: Genisys, and I don’t recall him having much of a part in that. People seemed to love him as Doctor Who; it was around the time of his tenure that I noticed the show becoming popular in America, with his face on lots of t-shirts and posters throughout the city. Hopefully, Star Wars will open some doors for him, and maybe he’ll do some good for it as well (if they let him). Are you glad Matt Smith will be in Star Wars: Episode IX? Was he your favorite Doctor Who? Do you have any “maybe he’ll time travel and fix the new series” jokes? Let us know in the comments and stick around Geeks + Gamers for coverage of movies, video games and more!